At the center of it all - SLS Brickell, takes its standards of style, luxury and service to transform Downtown Miami's skyline. A feast for the senses. A creative cocktail of sophistication and playfulness. 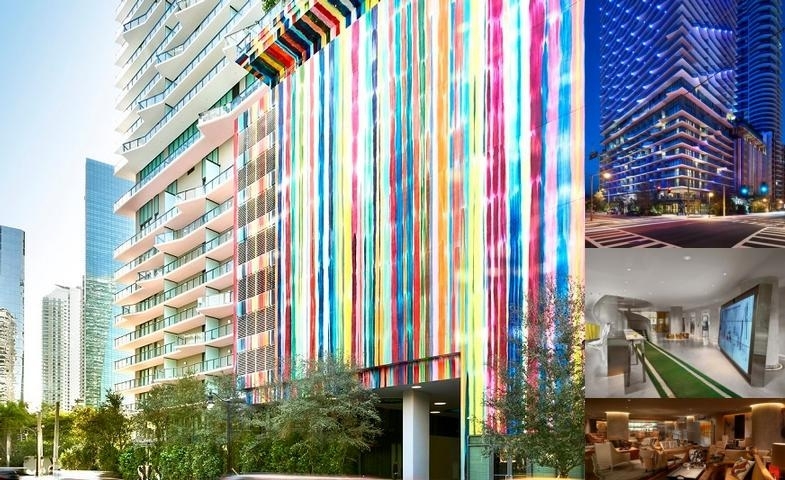 A hotel with elements of creativity and community, SLS Brickell will be an irresistible retreat in in the city's center. Featuring 124 rooms.